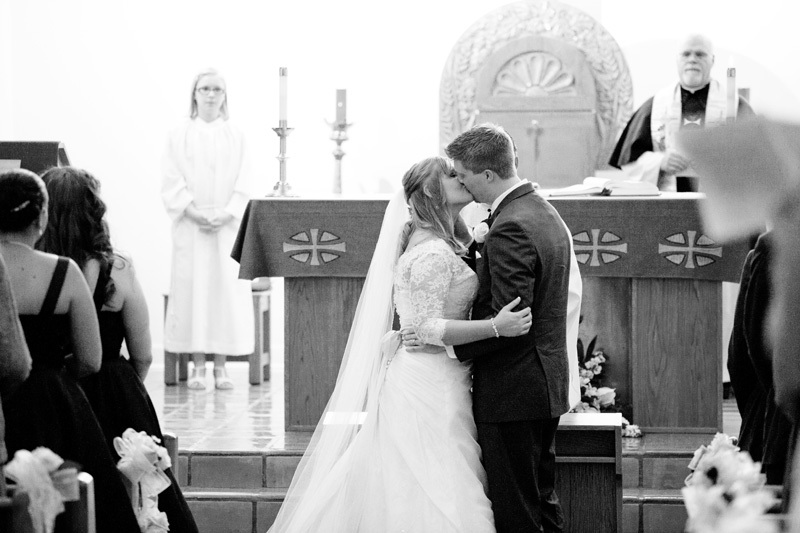 This is definitely a wedding I will never forget. 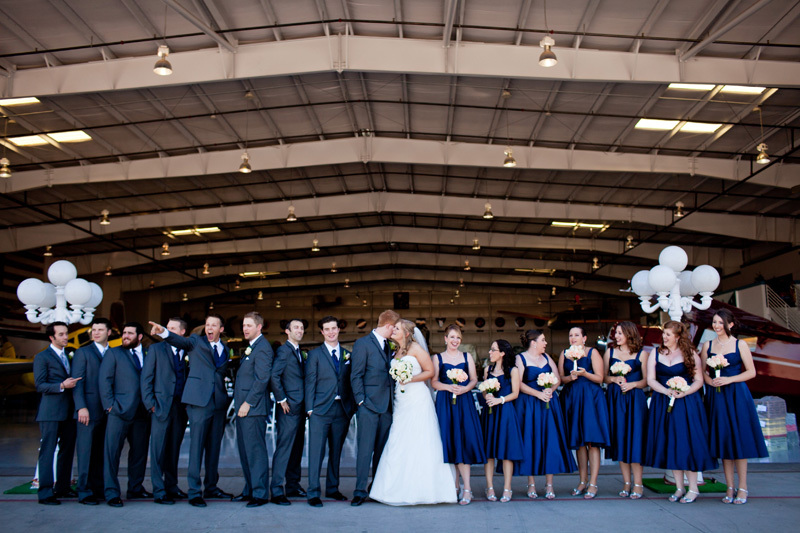 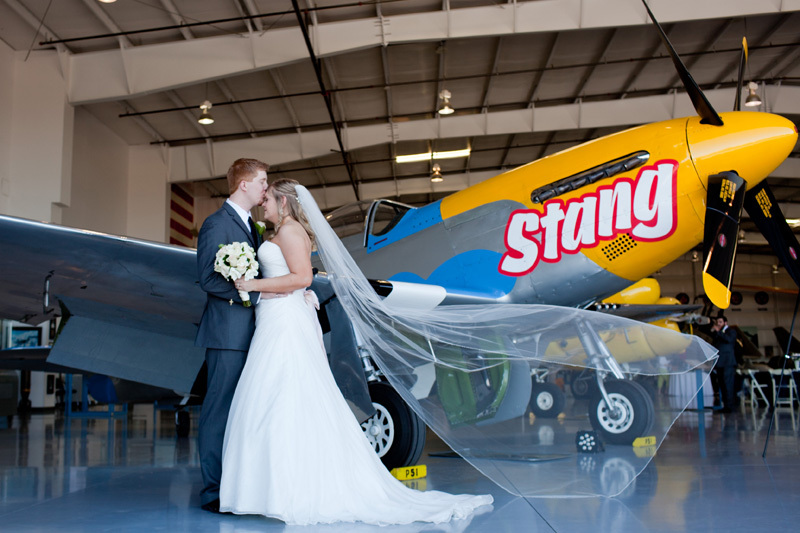 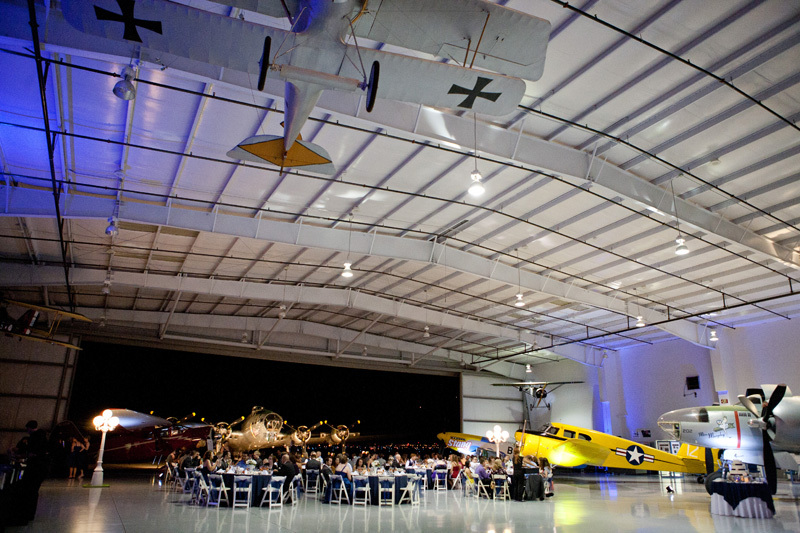 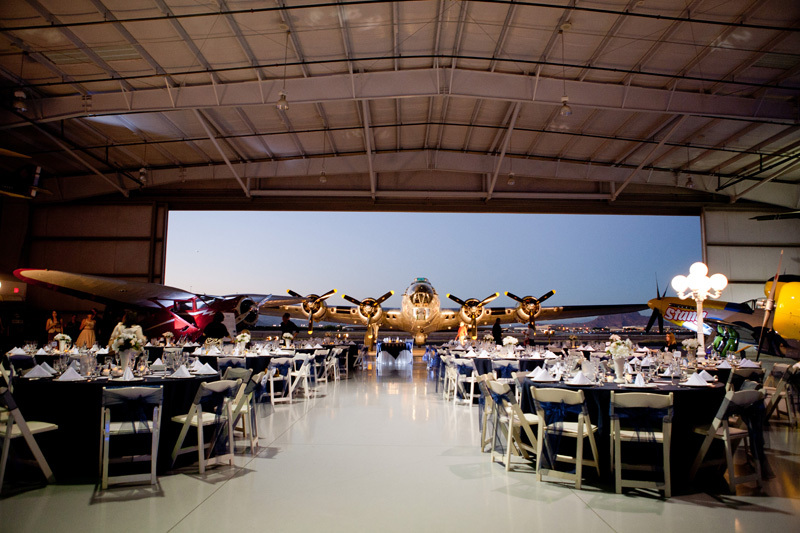 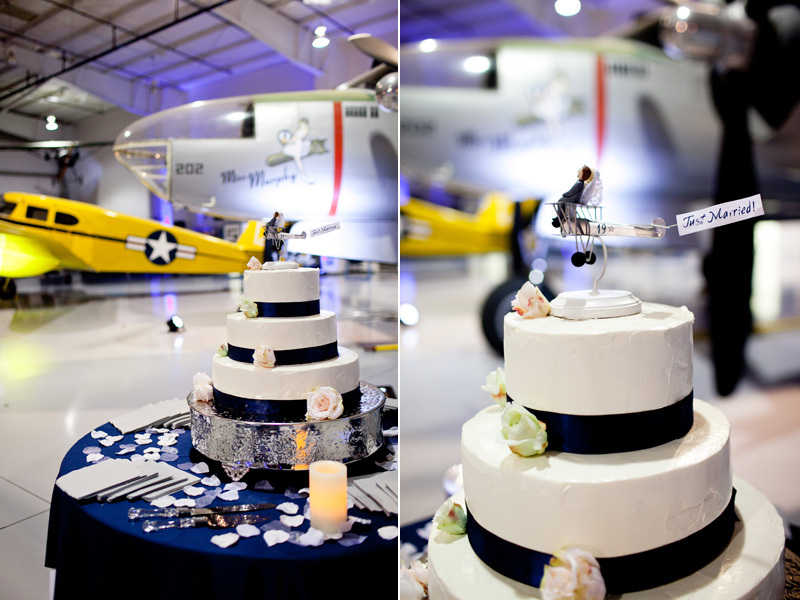 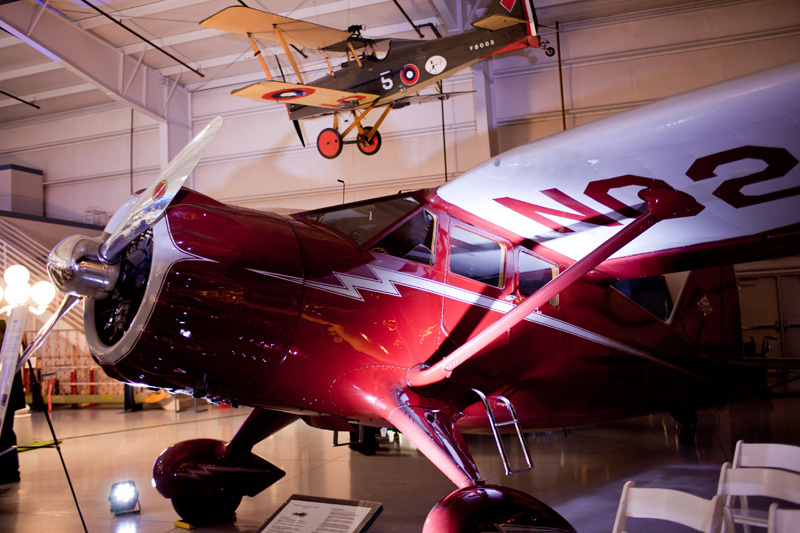 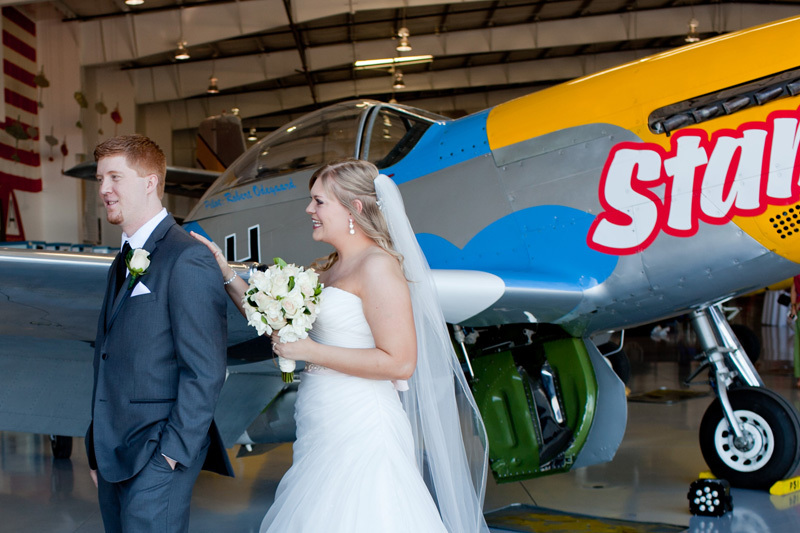 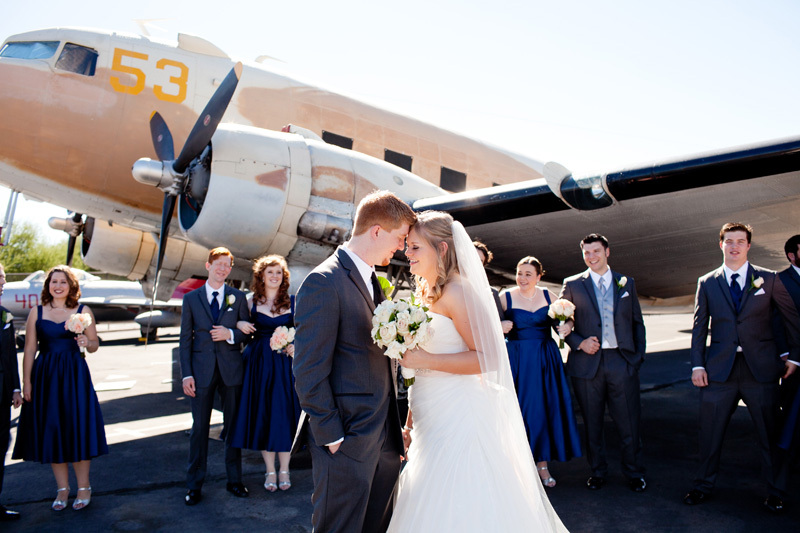 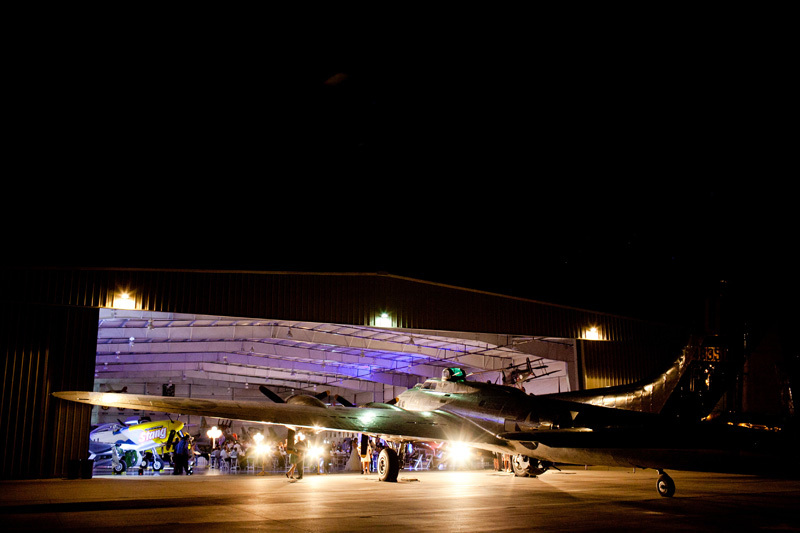 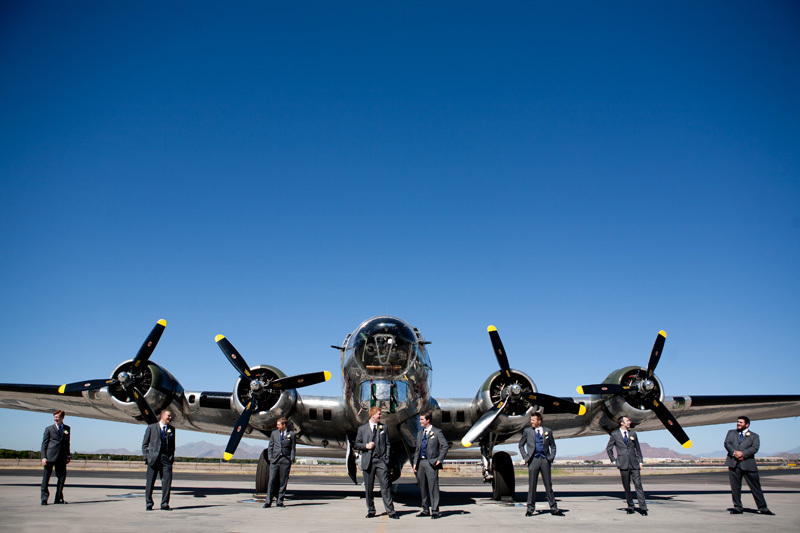 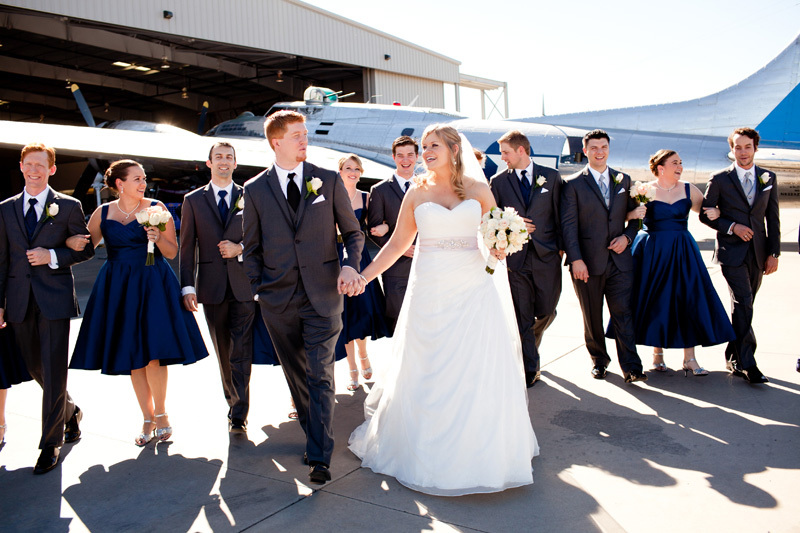 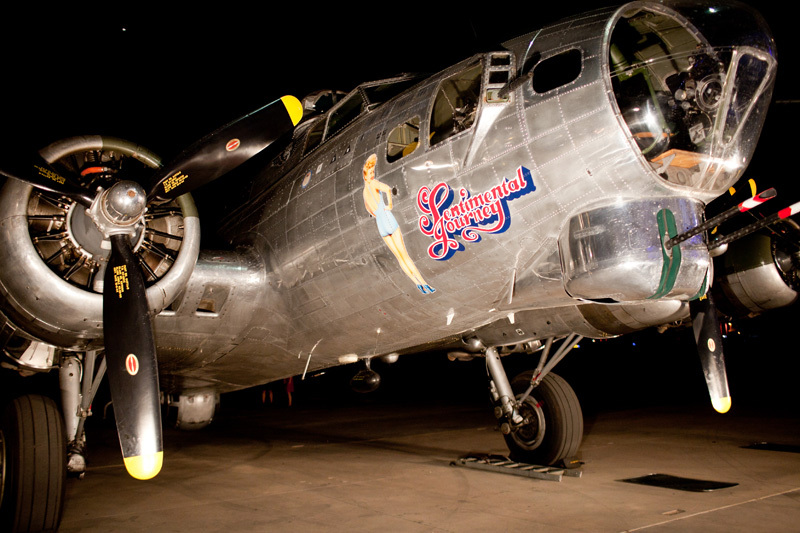 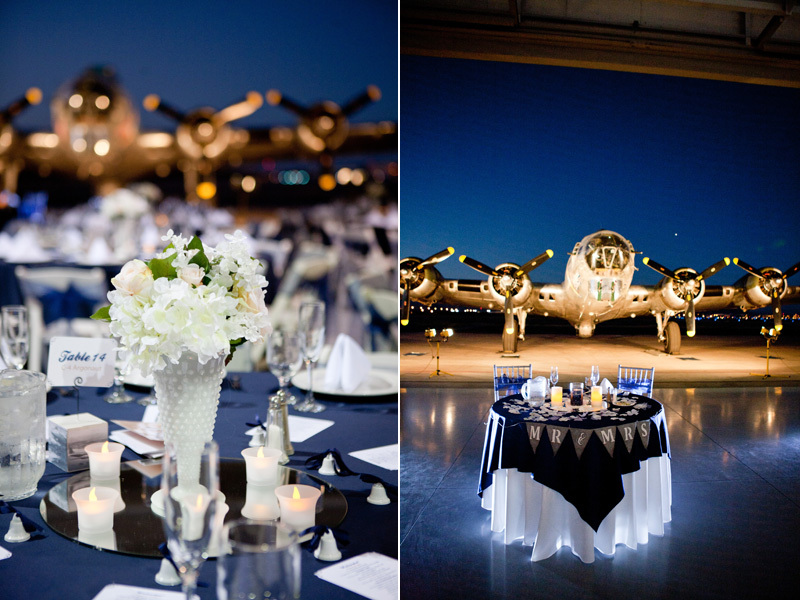 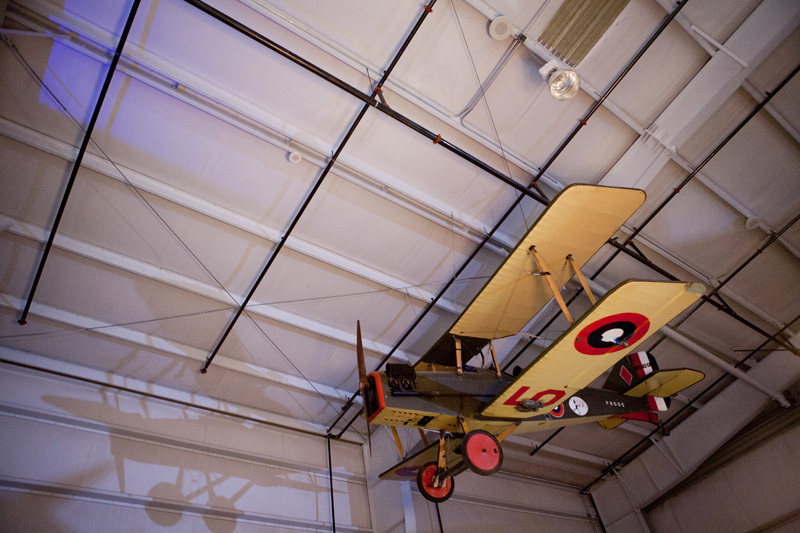 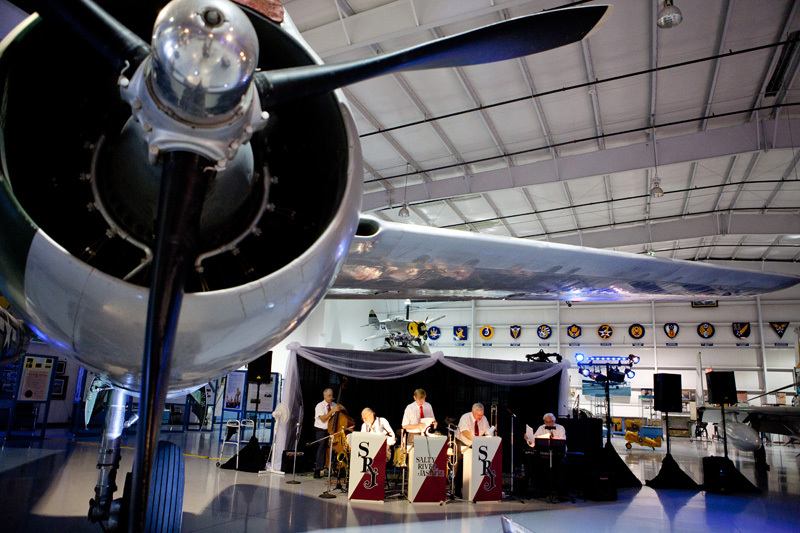 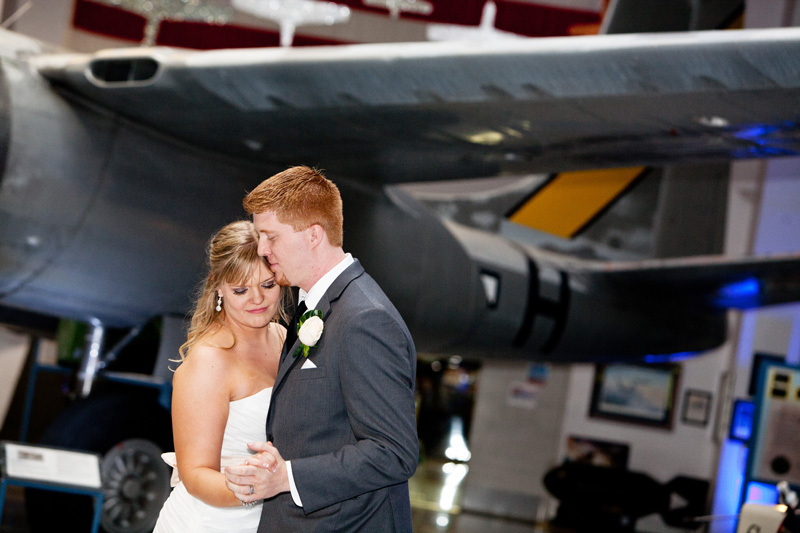 I mean, how often do you get to shoot a wedding at an Air Force Museum complete with vintage planes from World War II?? 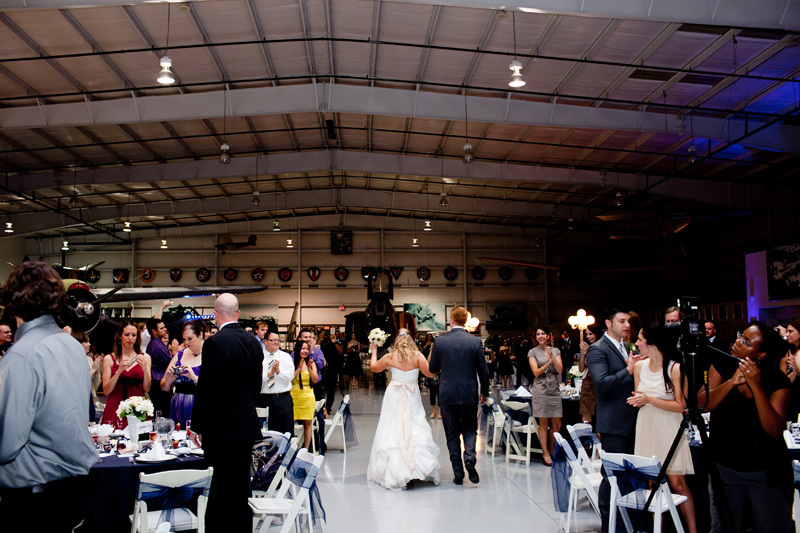 But the backdrop was just a bonus for being able to hang out with Megan, Chris and their amazing friends and family. 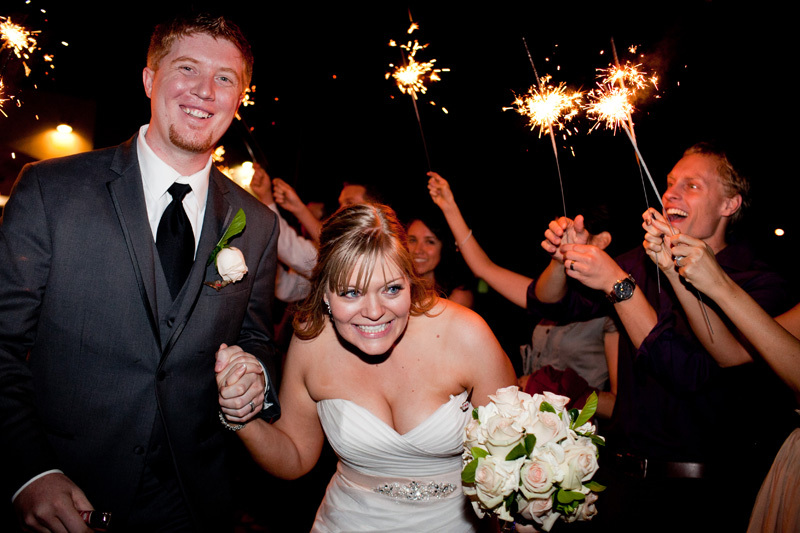 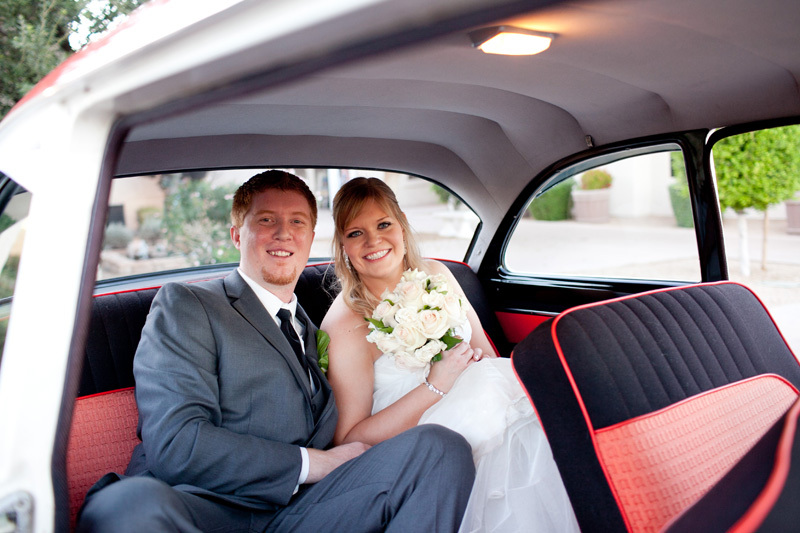 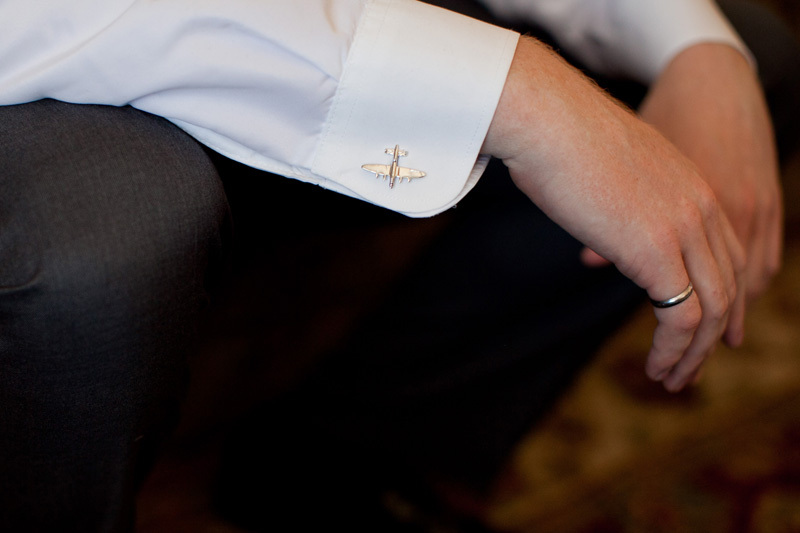 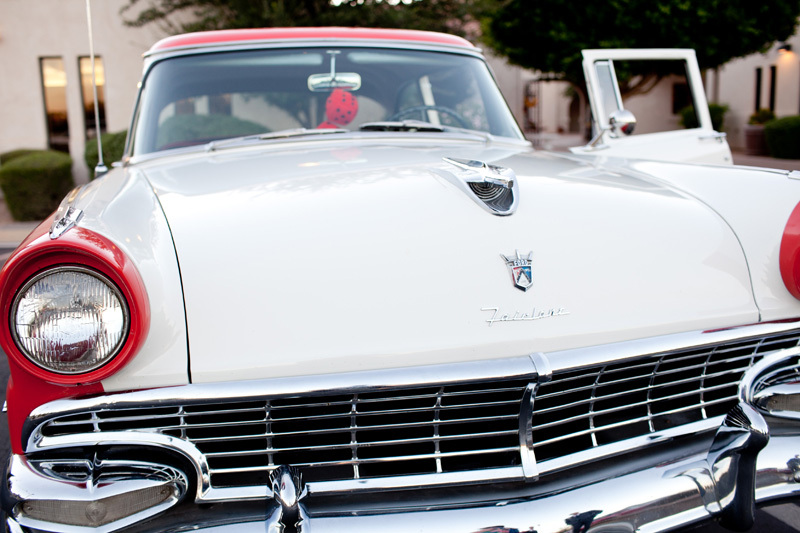 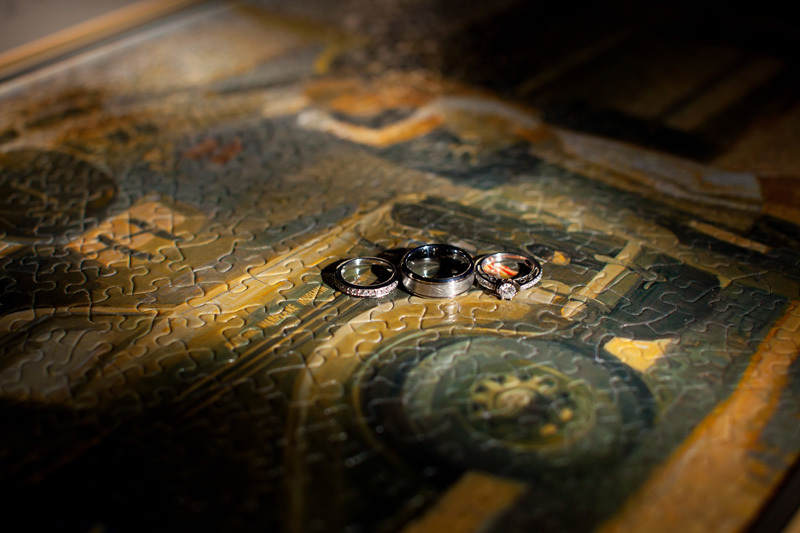 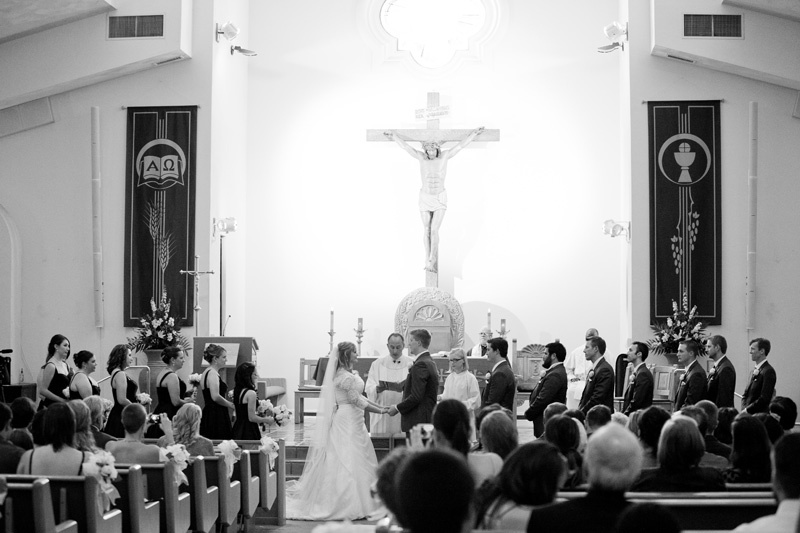 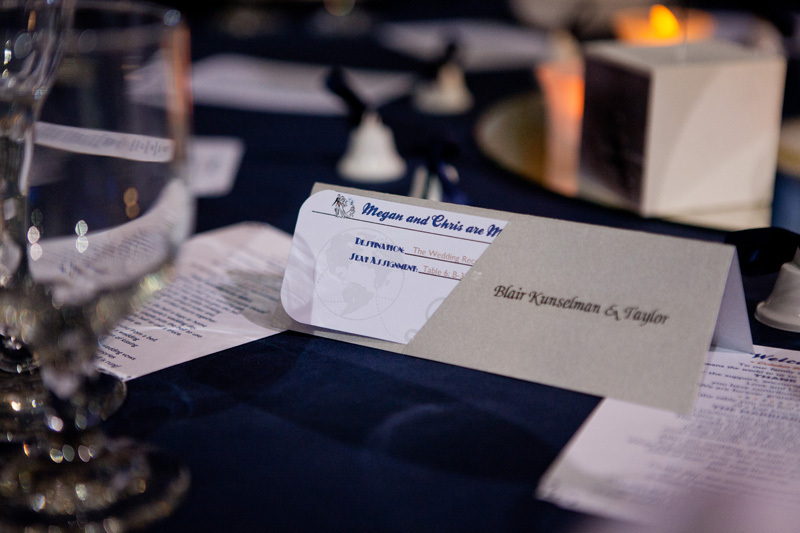 Relaxed and stress-free, this wedding went off without a hitch. 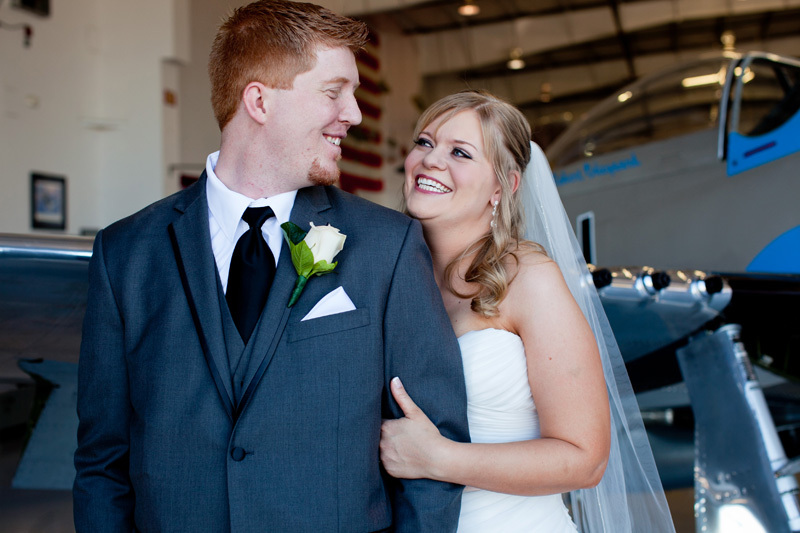 Megan & Chris – though we hadn’t met until the day before your wedding, I had no doubt about your love for each other and the joy you bring to each others lives. 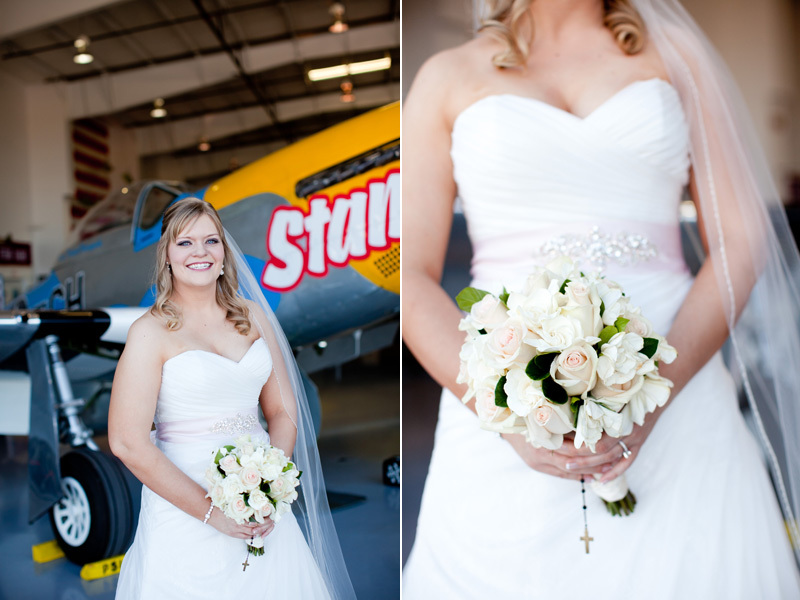 Thank you for choosing me to document your wedding day!